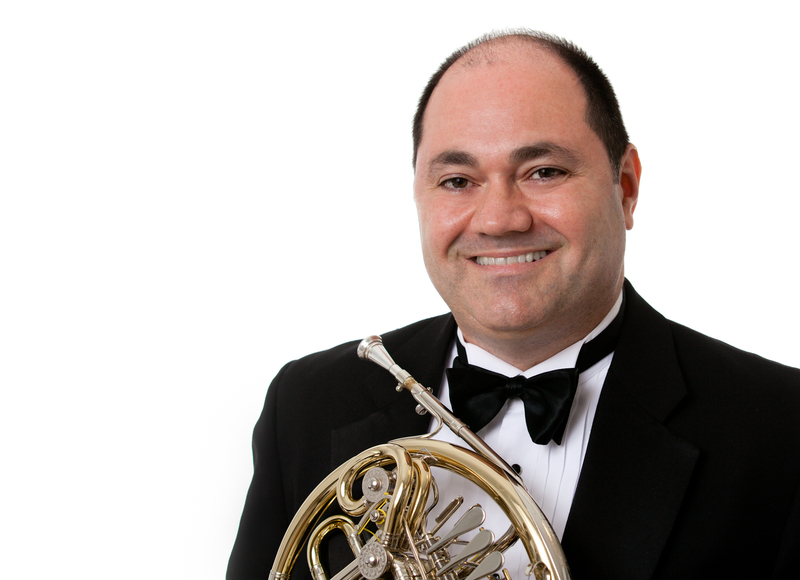 Javier Gandara, 3rd horn of the Metropolitan Opera Orchestra in New York City, New York. 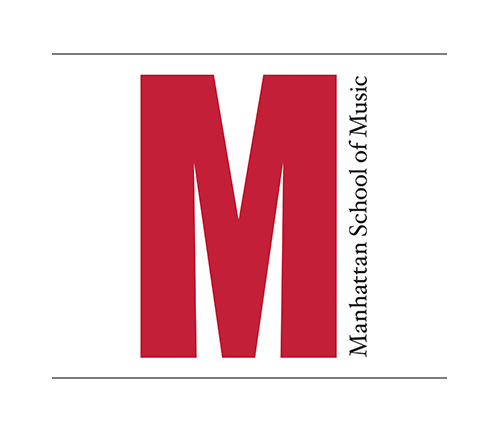 French Horn teacher at Manhattan School of Music and Juilliard Pre-College. Having performed in over 20 movies and appeared on multiple CDs with the Metropolitan Brass Section, listening to Javier is just a download away! 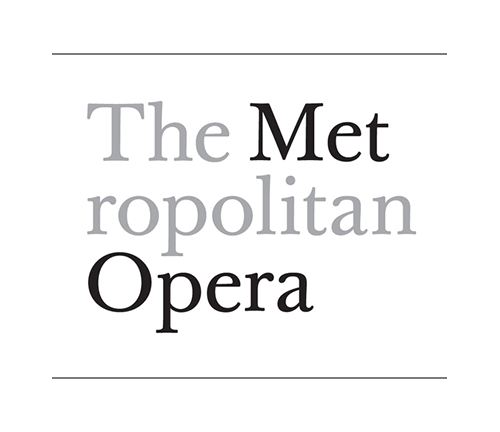 Javier Gándara has been a member of the Metropolitan Opera Orchestra since 1999. 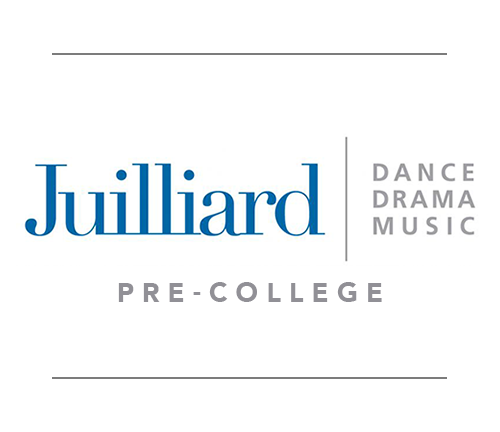 He is also on the Horn Faculty at the Manhattan School of Music and the Juilliard Pre-College Division. Javier began his professional career at the age of 16 when he won a position in the Puerto Rico Symphony Orchestra while still attending High School at La Escuela Libre de Música in San Juan. He later studied at Indiana University and obtained a BM from the Juilliard School, where he studied with Mr. Ranier DeIntinis. Questions about lessons or opportunities to study with Javier? © Javier Gándara. All rights reserved.